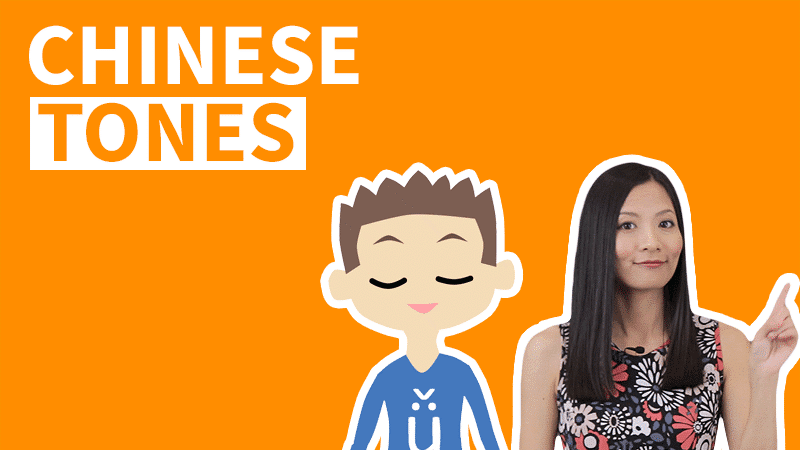 In this Chinese Speaking and Conversation video lesson, we will talk about how to get a Chinese name in Chinese. There are mainly three ways to pick a Chinese name. Also you can make use of the Top 100 Chinese Last Names and choose your Chinese Last Name. This transcript is not 100% the same as the language used in the video lesson. This is because there are some differences between the language used for interpersonal conversation Chinese and for presentational public speaking Chinese. 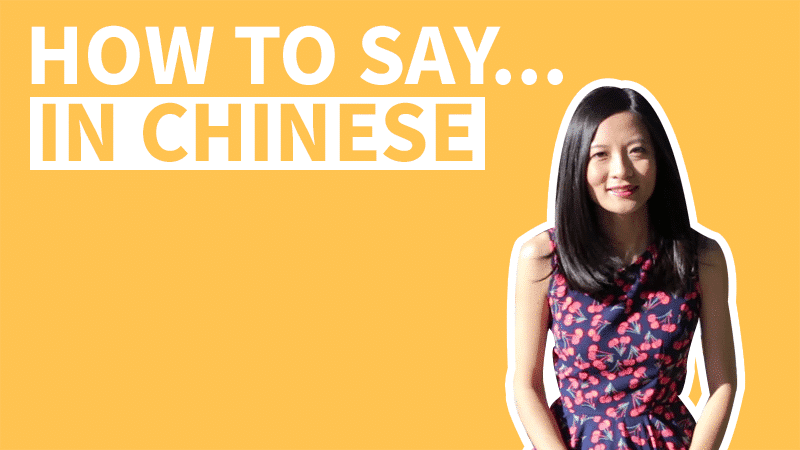 Use the transcript and learn how to talk about how to get a Chinese name in presentational situations. 你有中文名字吗？ Do you have a Chinese name? 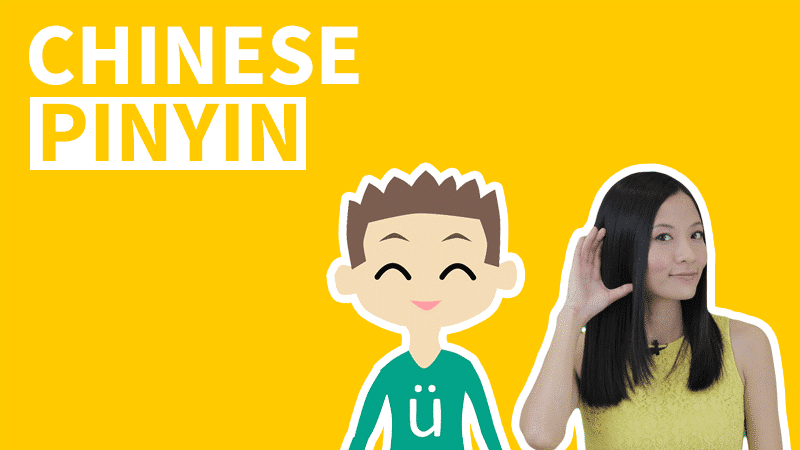 Today we’ll talk about foreigner’s Chinese name. If you have one, leave a comment and tell us your Chinese name. And if you don’t have one yet, how to get a Chinese Name that is up to standard? ★ Please note that the Chinese-English translation shouldn't be considered a 100% match. Liberal translation is used when word-to-word translation might not make sense. ★ Words marked with * is not required for this level. You probably want to ask why. Why do you need to get a Chinese name? Because a name is an important part of one’s identity. When you are learning Chinese, you are a “Chinese learner”. You might go to China one day and talk with people in Chinese. What do you want people to call you? If you have a Chinese name, it’ll be pretty easy. 给自己起个什么中文名呢？How to pick a Chinese name for yourself? If you’ve made up your mind and decided to get a Chinese name. You might want to know how to get one. 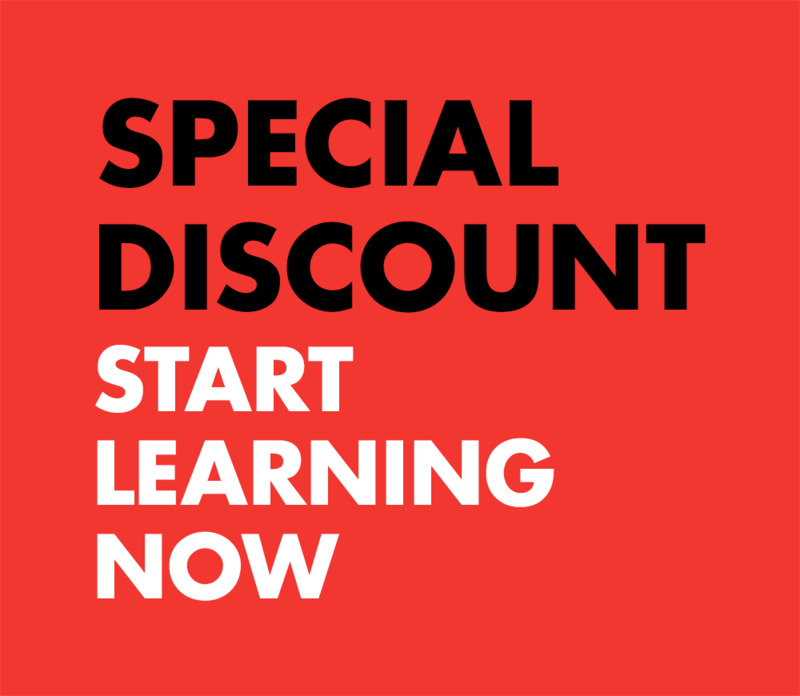 I have taught Chinese both in China and the US, my students from over 20 countries; and on the ChineseFor.Us website, we’ve had students from over 50 countries(up till June 2018). From school children to retired citizens. Students mainly use three different ways to pick up a Chinese name. Some are “standard and traditional”, while some others are a bit more “interesting”. So, what are the three ways to get a Chinese name? Let’s start with the easiest one. The easiest way is Transliteration - to directly translate from the pronunciation of your real name, whether it’s in English, Spanish, French, Italian or German… What are you called in your own language? Use that name and translate the sound. Usually, common names in these languages all have a standardized Chinese translation. Take Chuck for example, the standard translation is 查克. And the Spanish name Sofía, has 索菲亚 as its Chinese translation. Usually you can find the translation using an online dictionary really easy. All you need is to translate it. 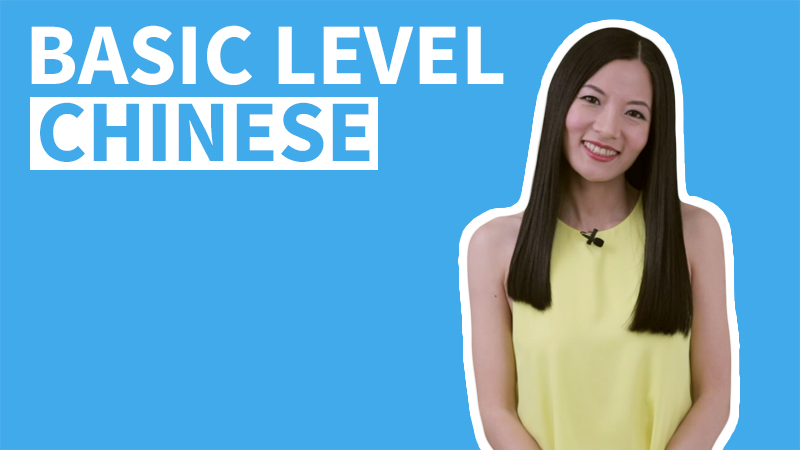 The second way to get a Chinese name might be a little more complicated but it is also the most common, popular or accepted way. You get a Chinese name just like how Chinese people pick names. A Chinese Last Name and a Chinese First Name. A Chinese Last Name is most likely one-character, or two-character. Sometimes it has four characters, but that’s very rare. A Chinese name has two parts, Last Name and First Name. The Last Name goes before the First Name. The Last Name is usually one-character, and the First Name is usually one or two-character. In China, kids take their father’s Last Name. There is book called 100 Chinese Last Names that has a long history, in the book there are common Chinese Last Names. In 2018, the most common 100 Last Names in China are as follows. You can pick one that you like. But how do you pick then? Firstly, do you have any Chinese singer, actor/actress or writer that you like? Or any other famous people, or one of your friends? You can use their Last Name. 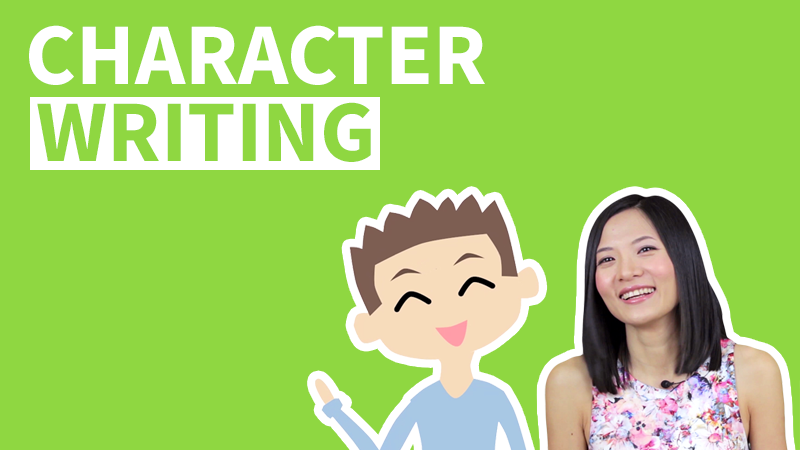 Secondly, you can also pick a character that you feel that look good or easy to write. Thirdly, most people will take their Last Name in their native language and pick a Chinese Name that sounds similar to it. By sounding alike, it usually just use an Initial that shares the same or a similar consonant. 什么样的中文名好听？How to pick a Chinese First Name? Chinese people usually pick characters or words that have meanings, because the name represents the parents’ good wishes for the child. Some names are better for girls, some names are better for boys, and some names are good for both girls and boys to use. Some words that have good meanings but might not be quite suitable for names. For example, “beautiful” and “lily”. 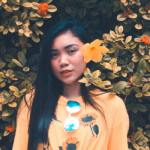 They seem to have good meanings and you might feel that they can be a good girl name, but not necessarily, because these words are too common in daily life. It is better if the name carries the meaning in a vague and elegant way, but not too common. Many people use classic literature like Book of Poems, Book of Change for picking Chinese names. Because they use languages that are symbolic and classic. Classic novels and sword-men novels also have many nice-sounding Chinese names. Sword-men novels in China are similar to stories like Lord of the Rings or Game of Thrones. A lot of English video games would use stories like Lord of the Rings or Game of Thrones; in China, video games use sword-men stories a lot. You can also look at names of celebrities like movie stars, singers and musicians. Their names are usually changed to better suit their commercial image, and if it’s not changed, then their original names are not bad either. Of course, after you picked a name, it’s better to ask your Chinese friends and Chinese teachers and see what they think of that name. ……什么的 shénme de ▸ ...and so on; ... etc. This last method might be interesting, but it also might be too casual. It is to randomly choose an interesting word, Personally, I’ve seen people called: Ice Cream, Lion King, The Moon…Yes they might sound cute, and are easy to remember. But are they really the best Chinese First Name? I don’t know, perhaps everyone has their own opinions. But they are okay to used as online nickname. And I really want to know if you have a Chinese name and what it is? Make sure you comment and let me know! 马拨 The first syllable of my first name is “MA” and the first syllable of my last name is “BO” so I chose 马拨. Is it a good name? 你好! Im still undecided on what Chinese name I should use. :’) I have a long English name Ma Ye Lhen Grace and my cousin who went to a Chinese school gave me a Chinese name 李马爷, simply a translation of my real name Ma Ye and which I use for 5 years now. But through this course, i’ve known what it means and I wanted to change it. Now I have 2 options in mind, 李 夢悦, just a small variation to Ma Ye and another one is 李悦真 for Ye Lhen. Could you help me choose a good Chinese name? 😀 谢谢! I have a difficult time here to pick one for my last name.. My name is Josaphat Alfons, and Josaphat itself basically taken from Jehoshaphat (Bible’s Character), written as 约沙法 in chinese. So, should I pick my last name or stay with this (约沙法) name? My chinese friend help me to have it, do you think is a good name ? 这个名字很好！Your friend picked a very good name for you! I watched your first video, and then I decided to have a Chinese name. My English name is Keannu Marie. :) I have learned a lot, and certainly, I want to learn more. 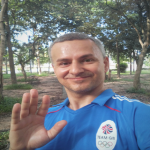 I am an online English tutor and I tutor Chinese students, and I am also planning to visit China in the future. 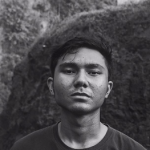 I want to be a premium student but I have some questions to ask, I hope I would get a response soon. 谢谢! 你好王坤宁，你的名字很好听。Your Chinese name sounds really nice. 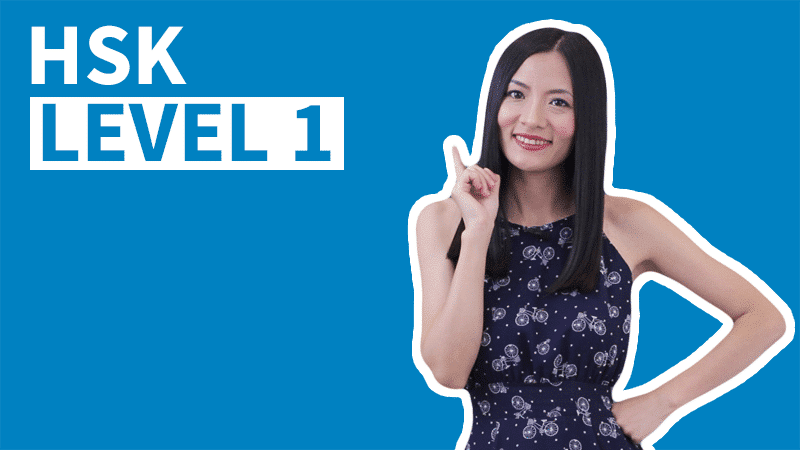 Thanks for giving a positive feedback to our Chinese video lessons. 高理这个名字很不错！It’s really a good choice! Thanks for your comments, 郝老师. I have another question. I like the name 高理 but yesterday I had a new idea. Chinese names are often 1 then 2 (last then first), and my name “Ted Crowley” is 1 then 2 (first then last). I found one surname in the 100 list that sounds like “Ted” to me: 田. 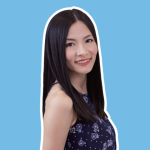 Do you think 田高理 is a reasonable Chinese name? Or should I stay with 高理?